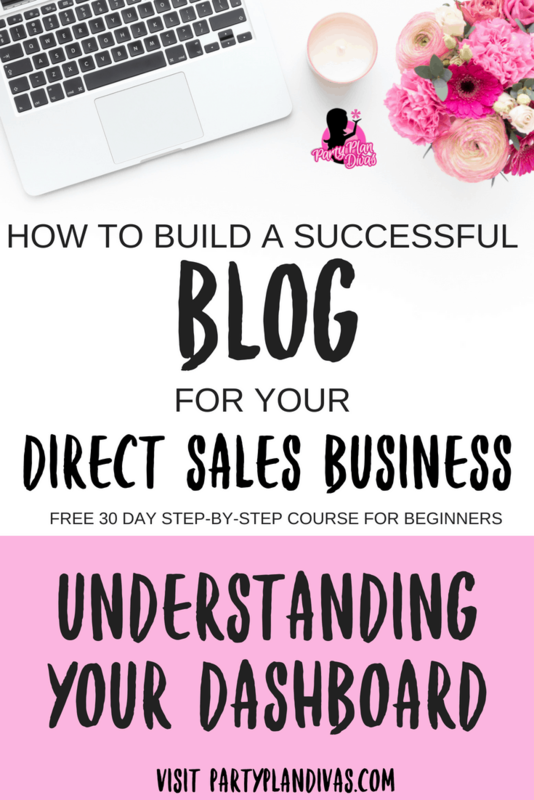 Your WordPress Dashboard is where ALL of your blogging work will be done, and it is important to know what everything is and how it can help you have an amazing site. In this step, we are going to walk through each section of your brand new WordPress Dashboard to help you understand how each tool works together to run the perfect site. Your WordPress Dashboard has incredible functionality, and as we add content and tools and plugins it will give you even more details about how your site is running. In the top left-hand corner of your Dashboard, you will see a place for updates. Updates are critical to your blog as they help to keep your site secure and running smoothly. While most updates run smoothly, there are times when you may have an update that causes an error on your blog, especially with added plugins. Do not panic – most developers will issue an update to fix the problem relatively quickly. For the most part, there is nothing you can do that will “break” your blog – that is if you stay out of the Appearance Editor section. This advanced section of your blog is where changes can be made to .css and .php files. Unless you are familiar with these types of code, it is best to leave this part to a professional coder. In this 20 minute video I walk through the basic functionality of each section on your dashboard, and I encourage you to get in there and play around with it! Create some posts, upload images, pull your widgets around – have fun with it. 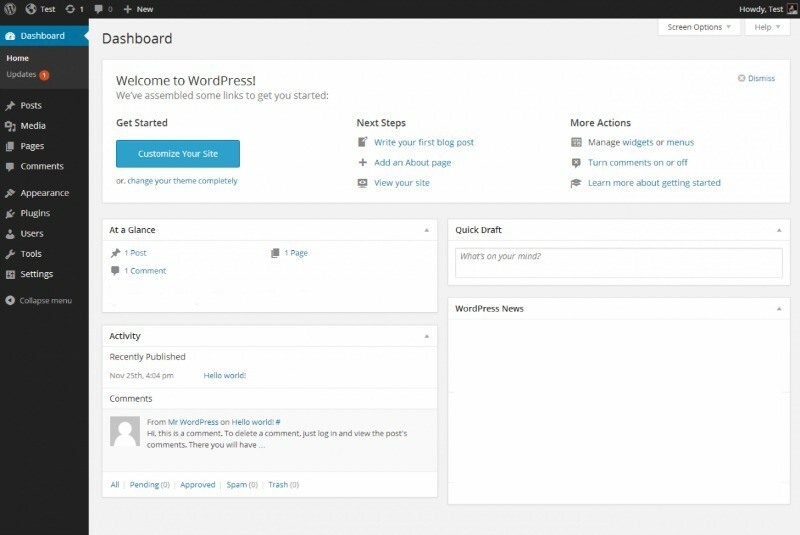 Spend some time in your WordPress Dashboard learning where things are.